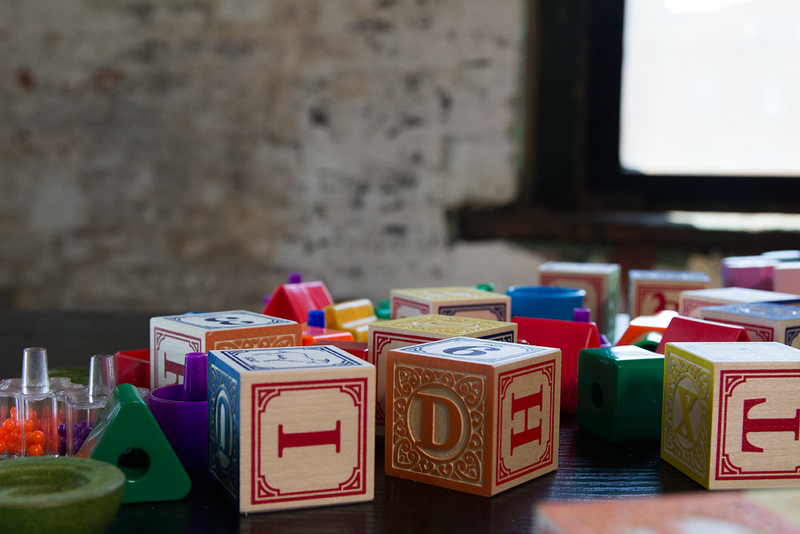 Building Blocks – Welcome to the website of Building Blocks: Interactive Conversations with LGBTQ Families! 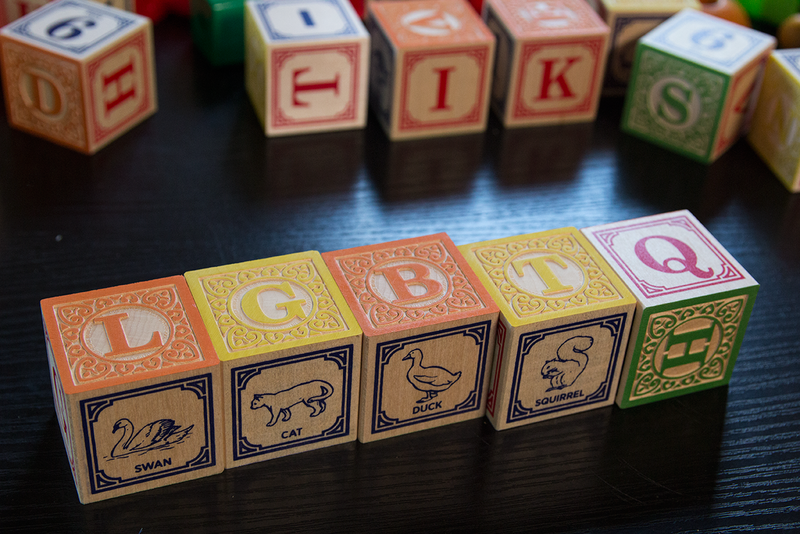 Welcome to the website of Building Blocks: Interactive Conversations with LGBTQ Families! Gay dads Stuart and Lance talk about creating a baby through surrogacy… and 13 years later, throwing their son a “first gay teen day” celebration. Two gay dads talk about choosing surrogacy, dealing with legal matters like second parent adoption, sharing their story with the world and – most recently – throwing a coming-of-age “first gay teen day” celebration for their son.